Major Ethan Kelly raided a woman’s home shortly before being taken prisoner. He has never forgotten what he did to Lizbeth Barclay and is determined to right the wrong. Captain Devin Monroe meets Julianne VanFleet and knows she is the one. When they both find out their former colonel is responsible for both women’s pains they band together to earn their trust and help. 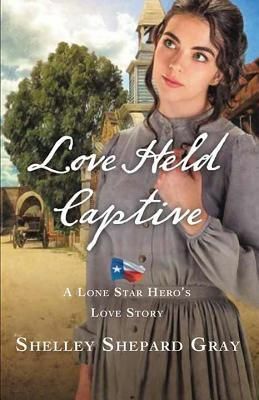 This is the third in the LoneStar Heroes Love Story trilogy. I had tried reading, and could not get into, the other two. I gave this one a shot as well and like the others, I was unable to get into it. It is, for me, the combination of the story’s flow and how the story is written and described. I think, after three books, it is safe to say that books by this author are not my style. I, however, will be passing it along because I know someone who does enjoy them.